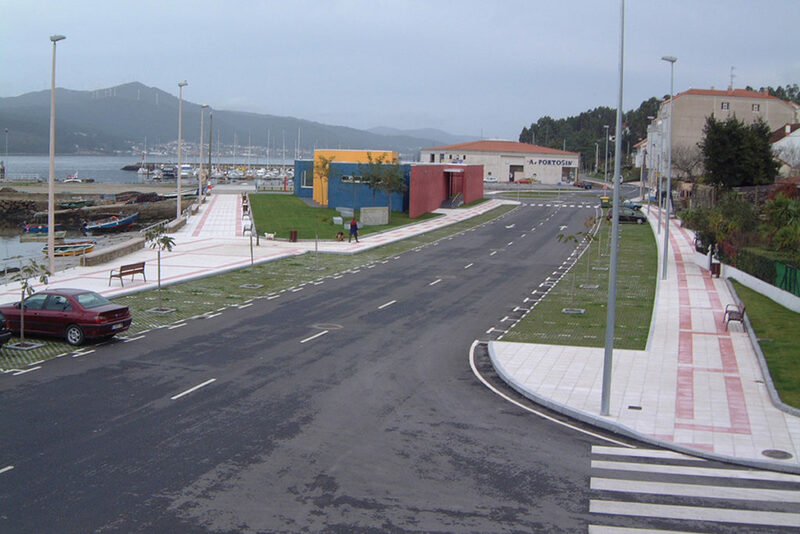 HYDRAULIC WORK - Espina & Delfin, S.L. 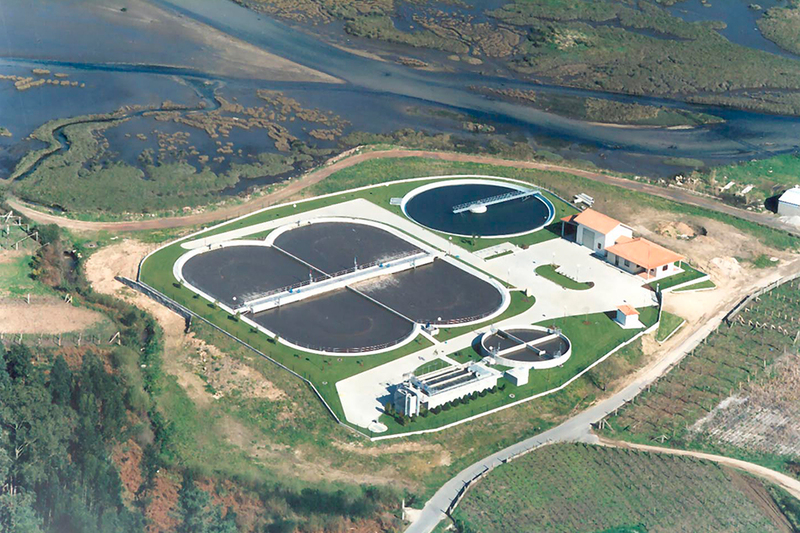 In the wastewater field, Espina & Delfín provides solutions that, with a minimum cost of installation, are optimized for its subsequent operation and maintenance, within the wide and diverse problems that arise in the treatment of wastewater: different size, urban or domestic water with a certain industrial load, high seasonal populations and plants located with little space available or with high problems of visual and environmental impact, as well as different levels of discharge. 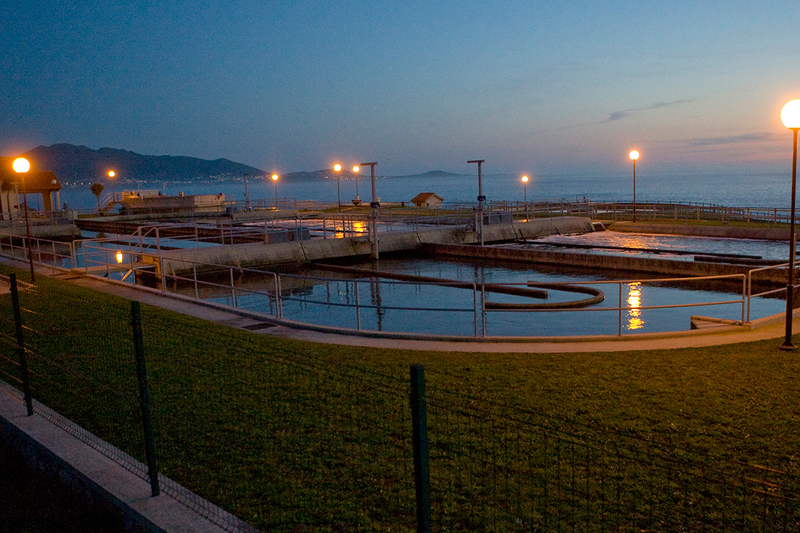 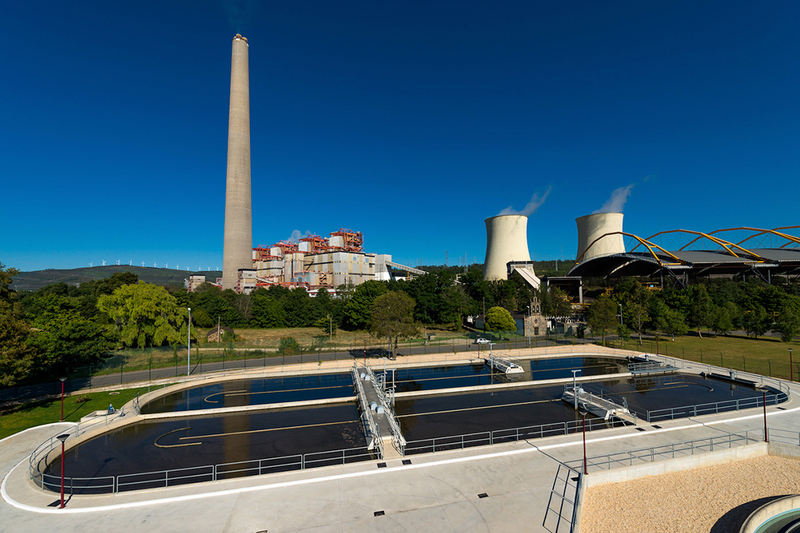 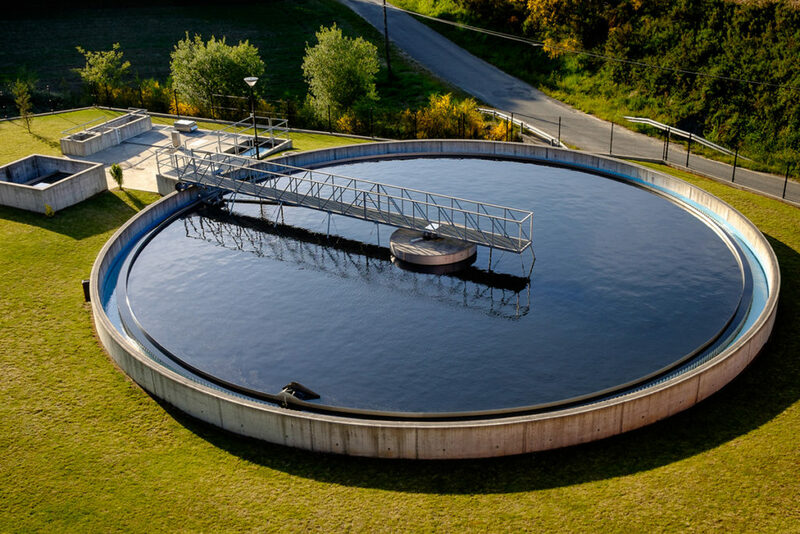 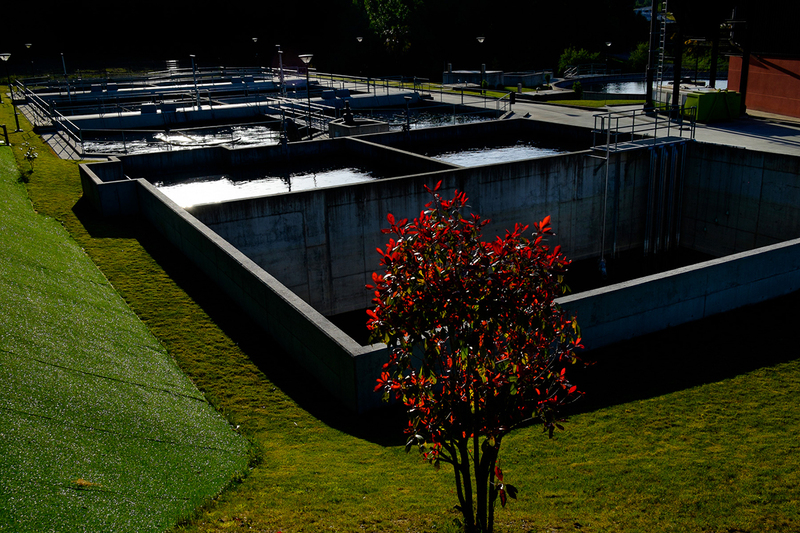 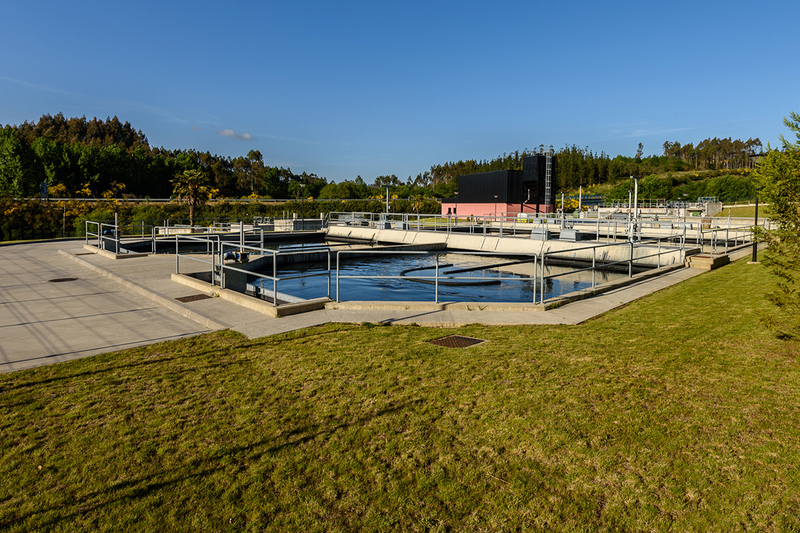 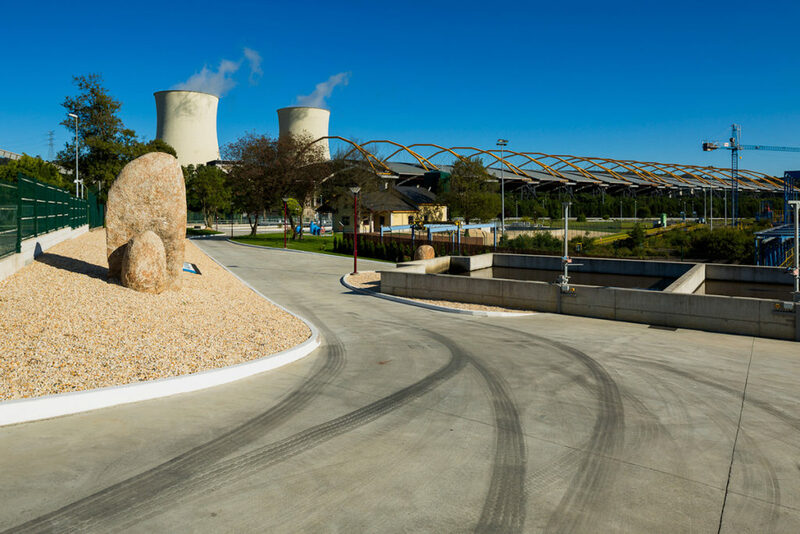 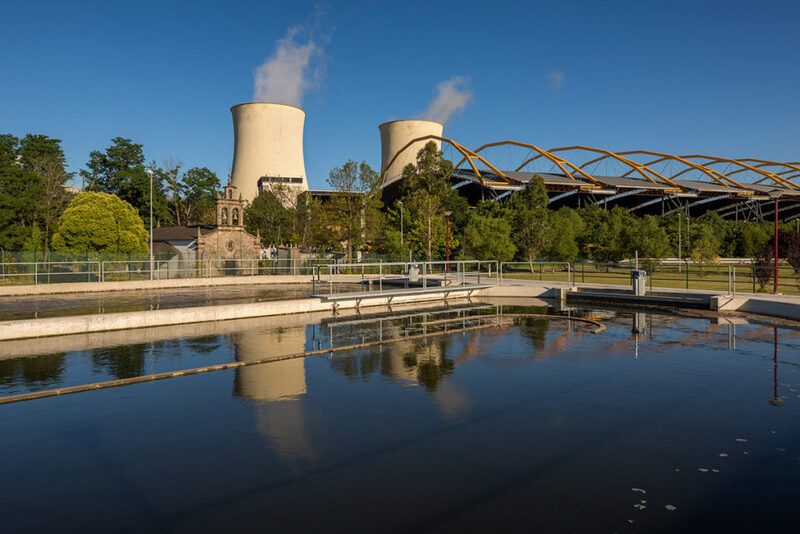 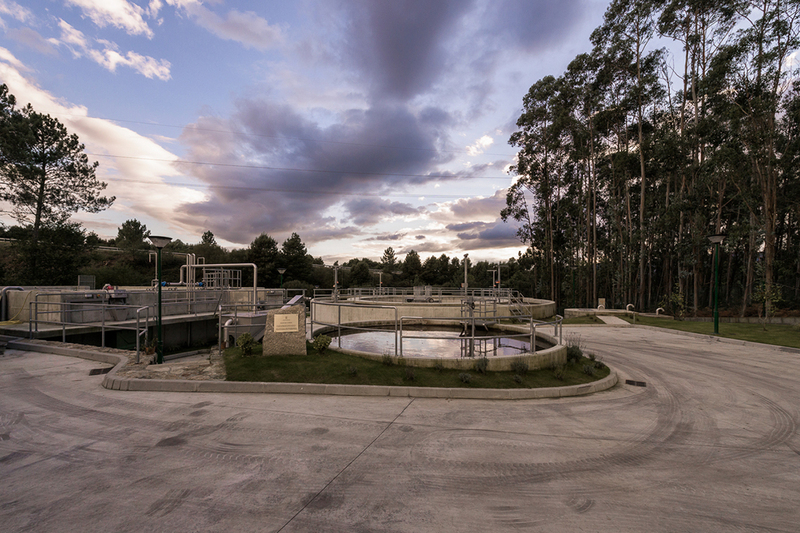 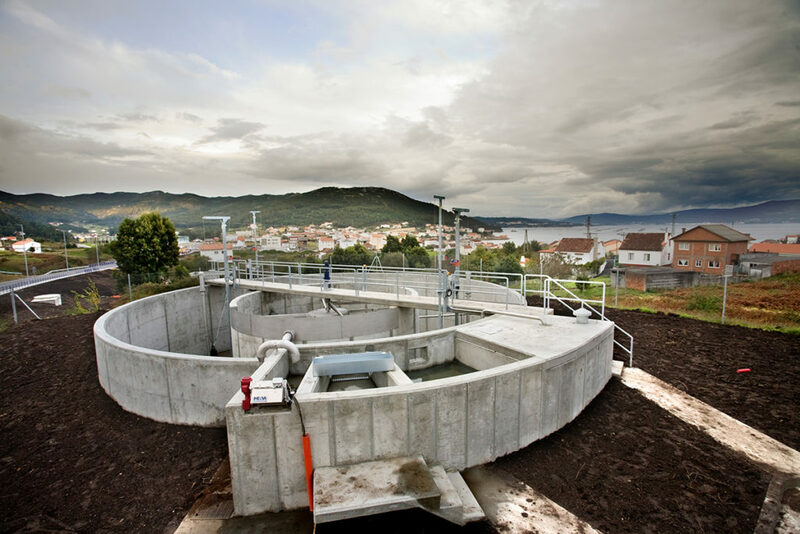 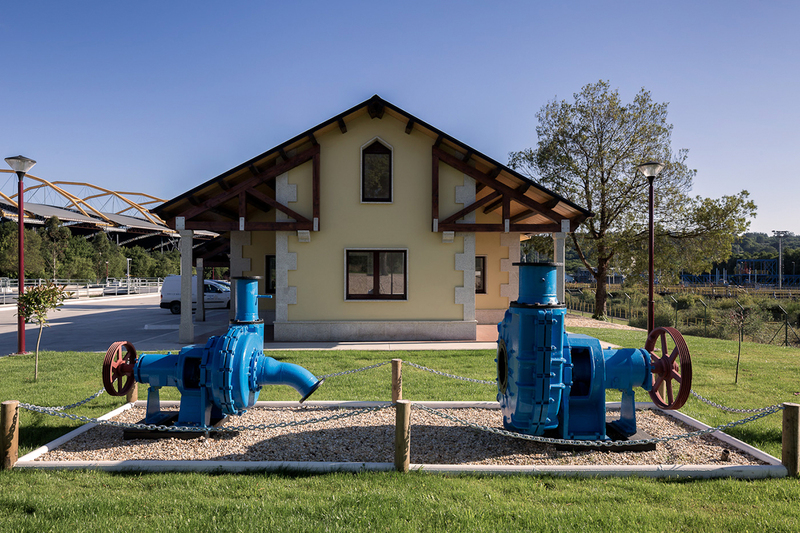 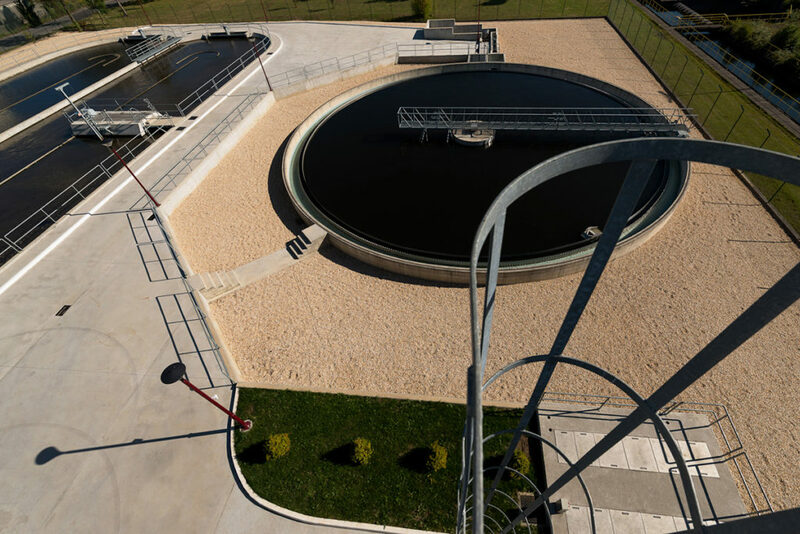 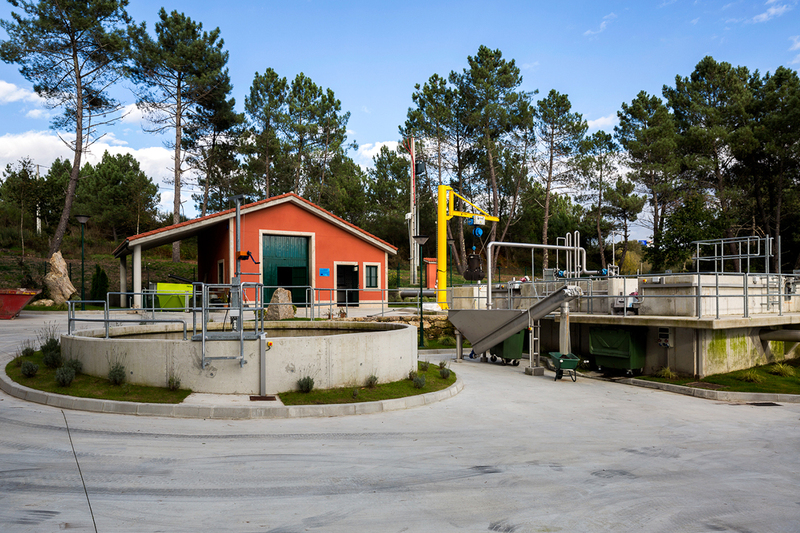 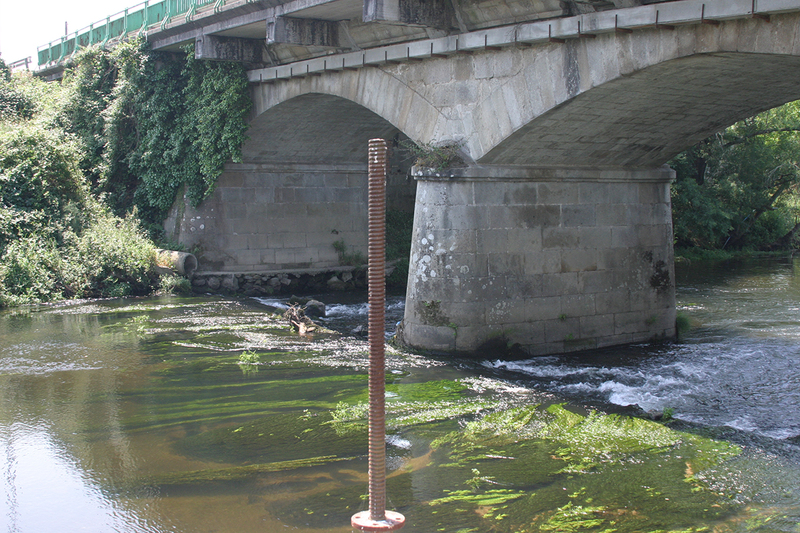 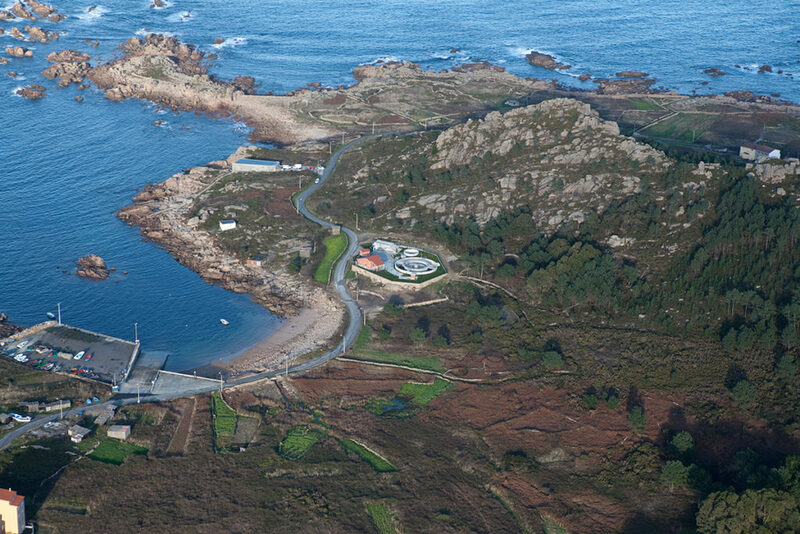 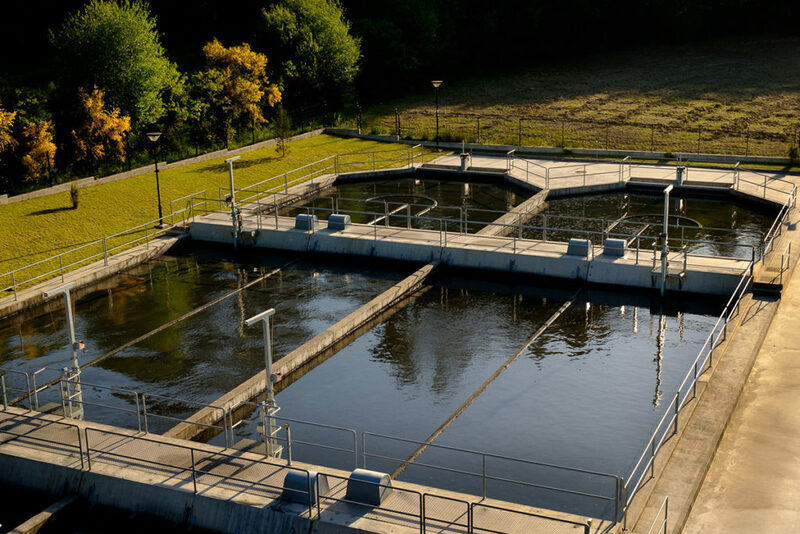 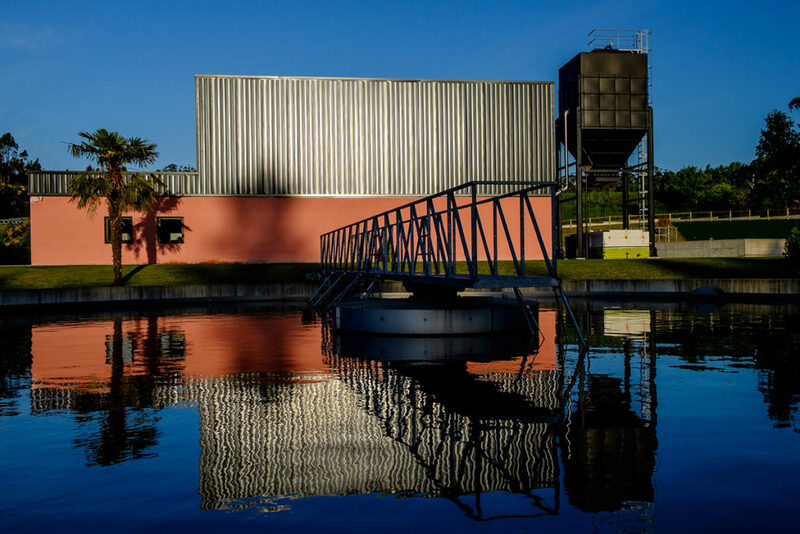 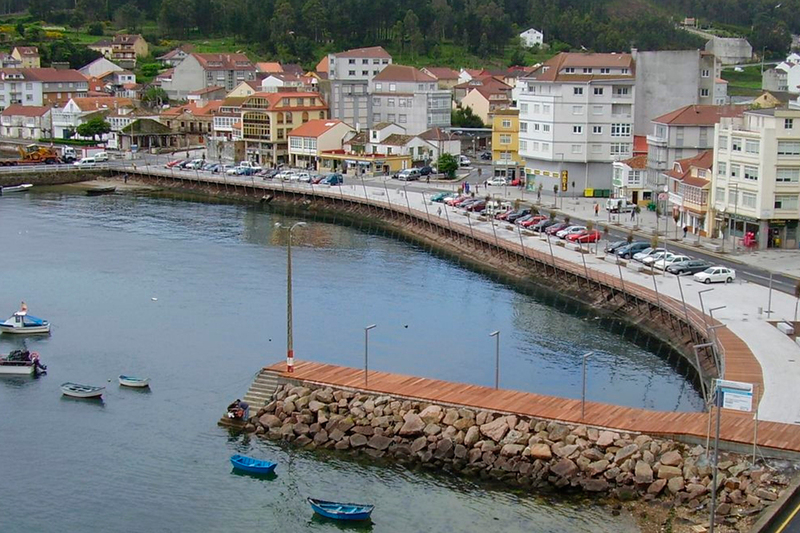 The result is the execution of more than 60 urban wastewater treatment plants with a total capacity of more than 600,000 equivalent inhabitants. 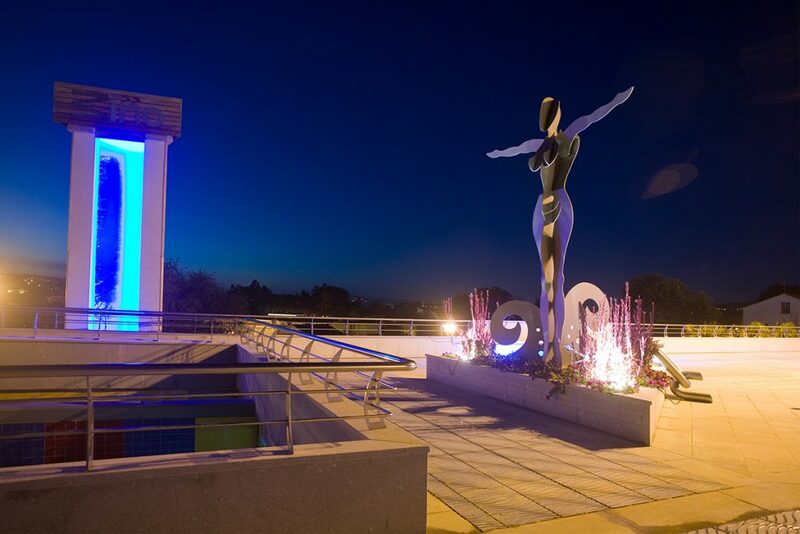 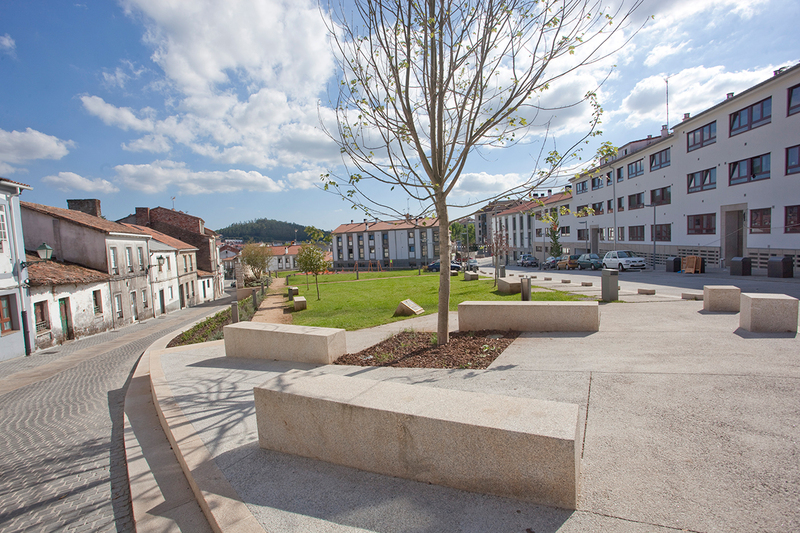 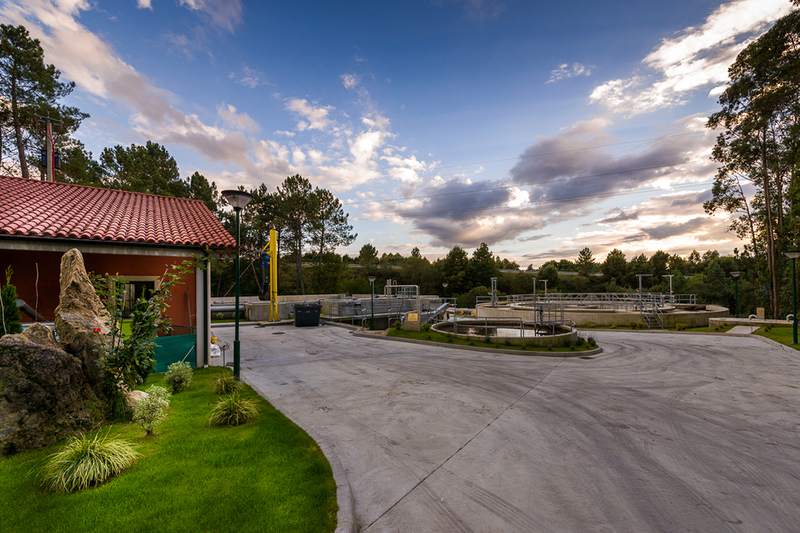 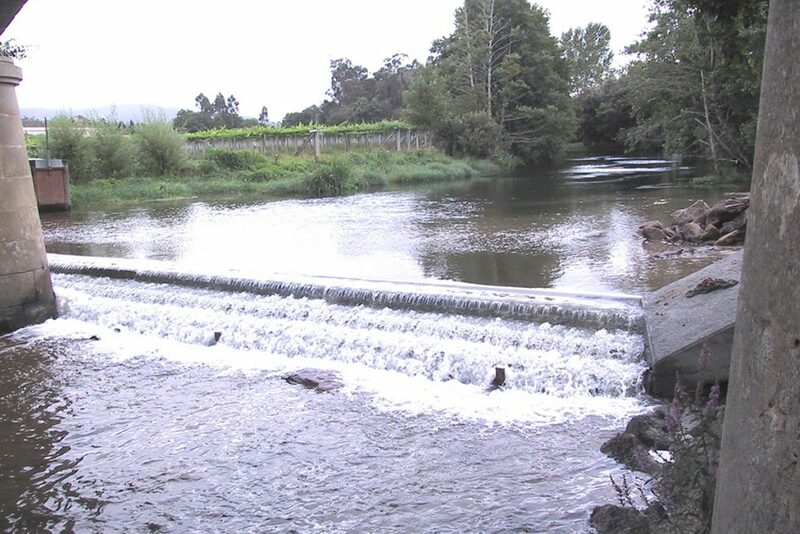 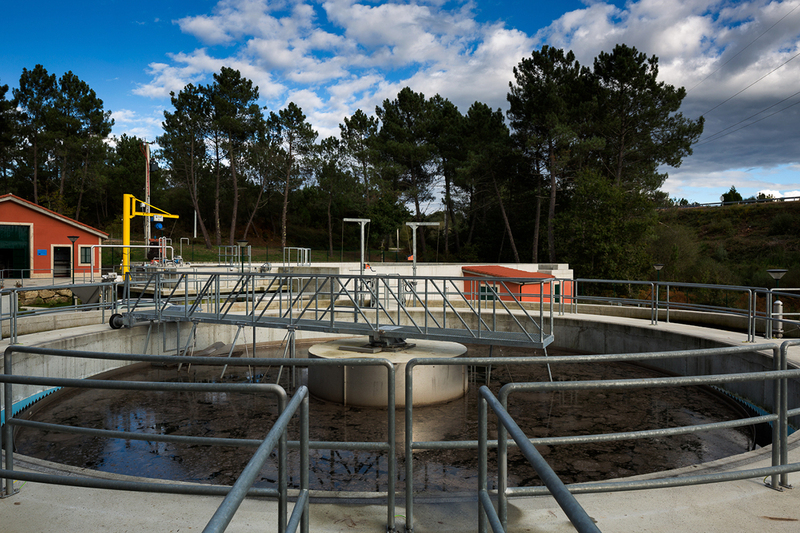 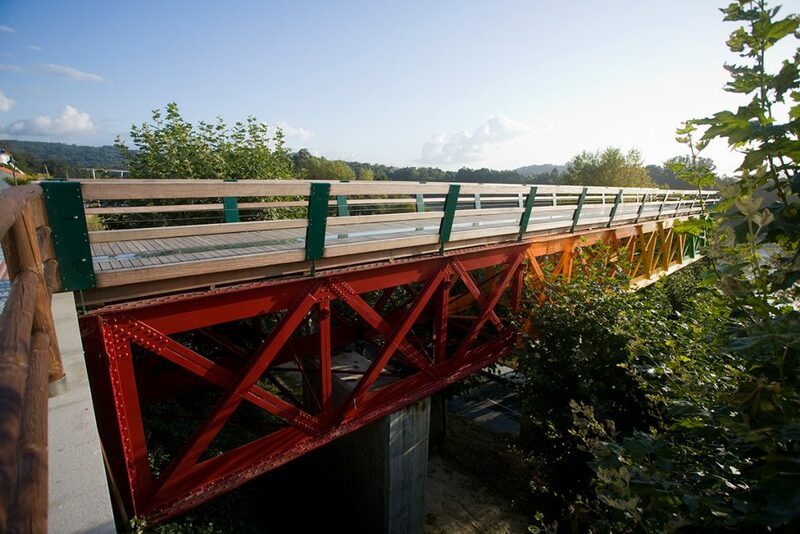 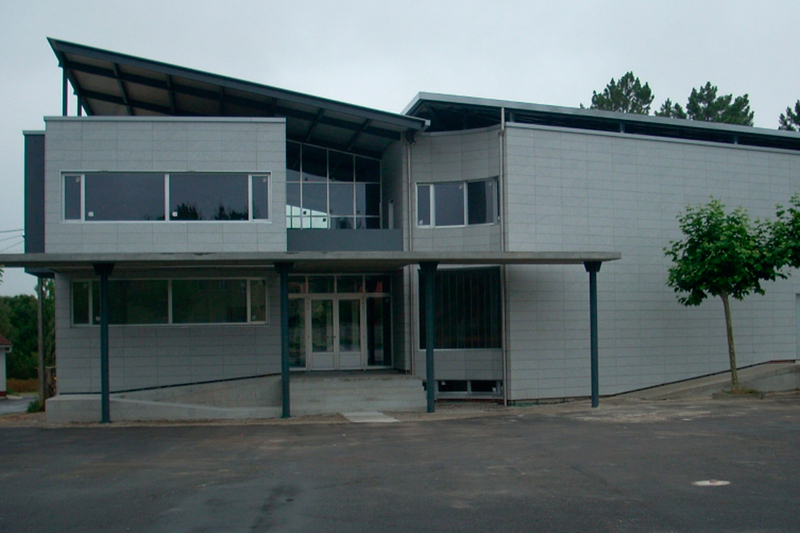 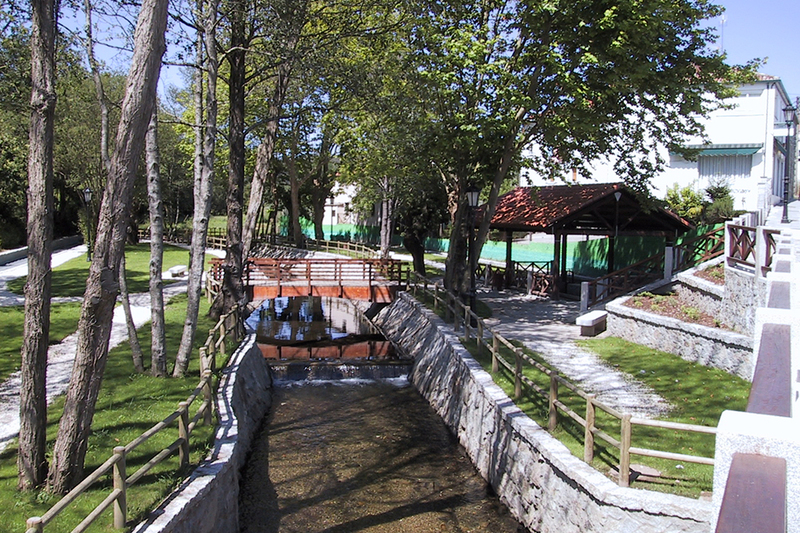 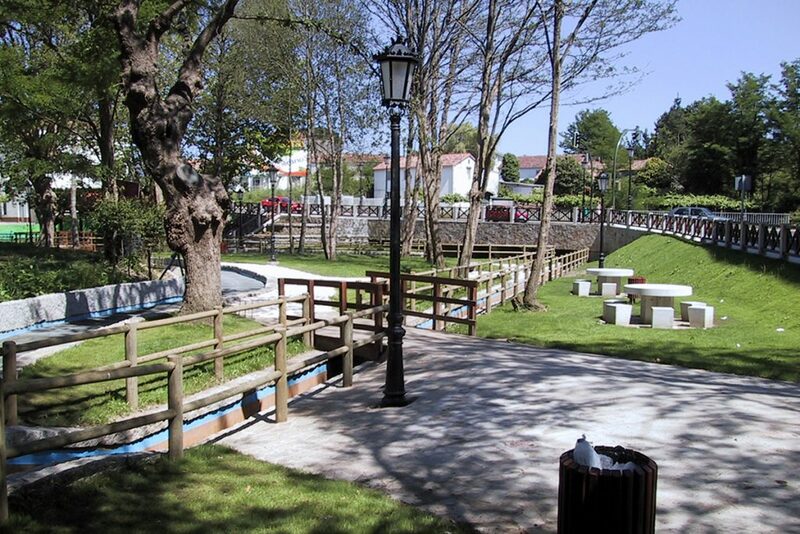 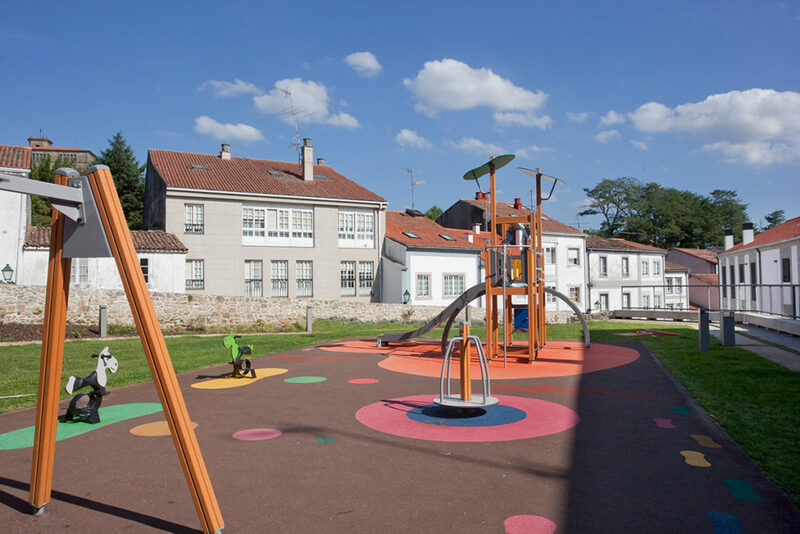 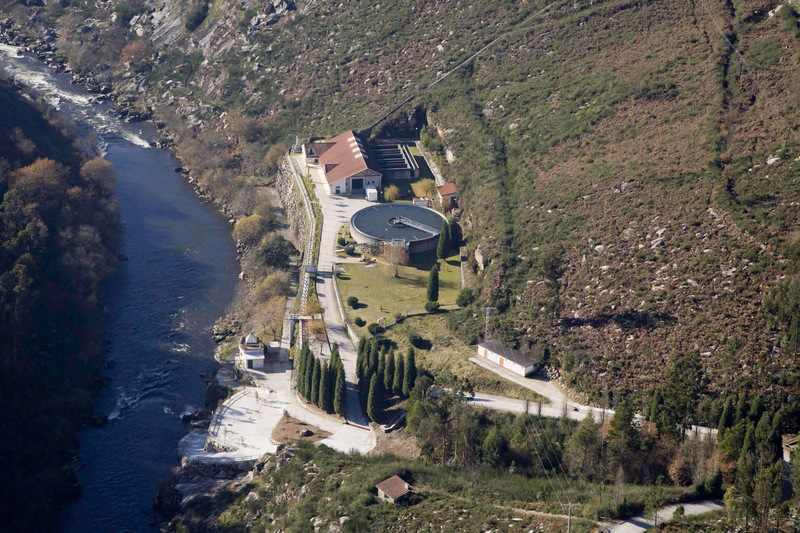 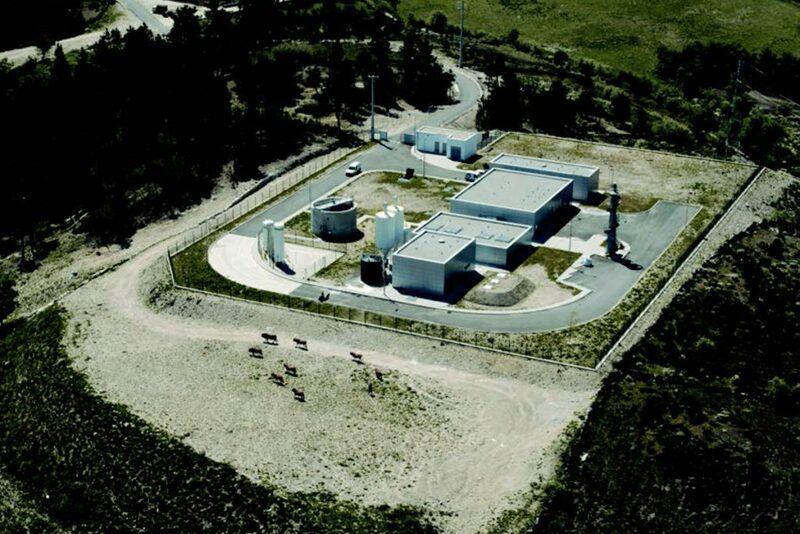 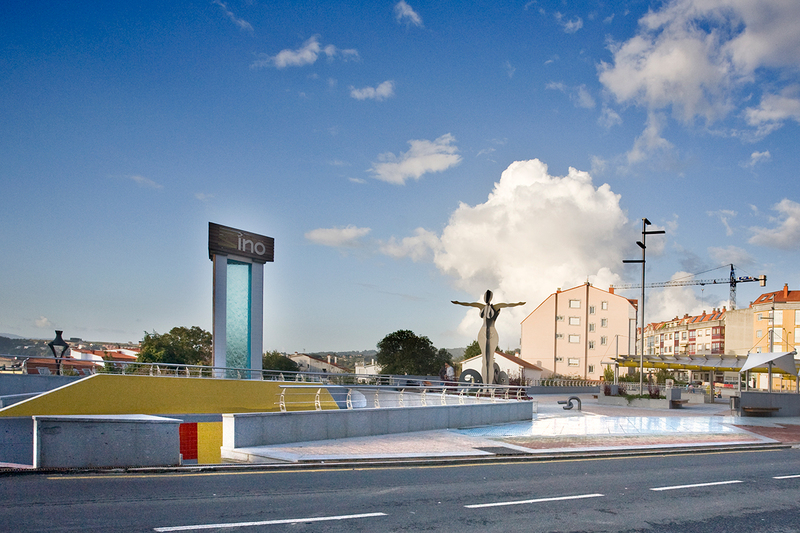 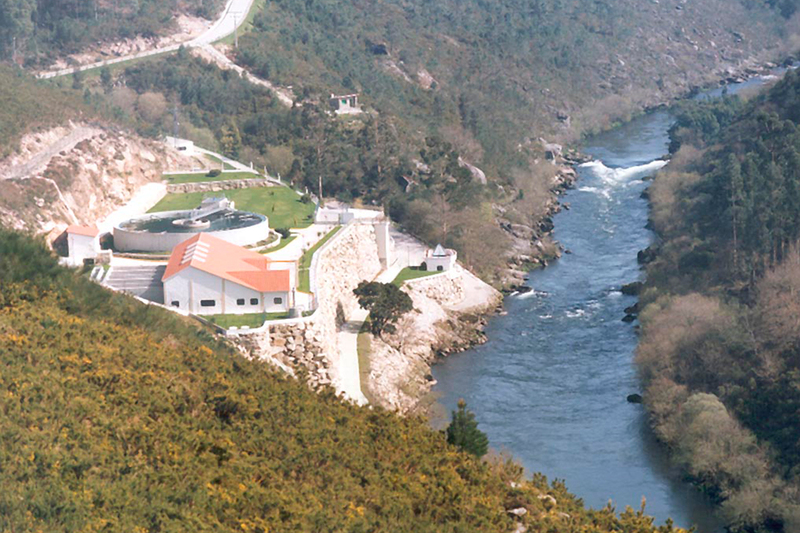 Since 1991, when we participated in the construction, in Outeiro de Rei (Lugo), of an industrial water purification plant for the dairy company Leche Pascual (currently the third brand of dairy product consumption in Spain), we have expanded our offer of services to companies in various fields, providing solutions to the purification of their effluents. 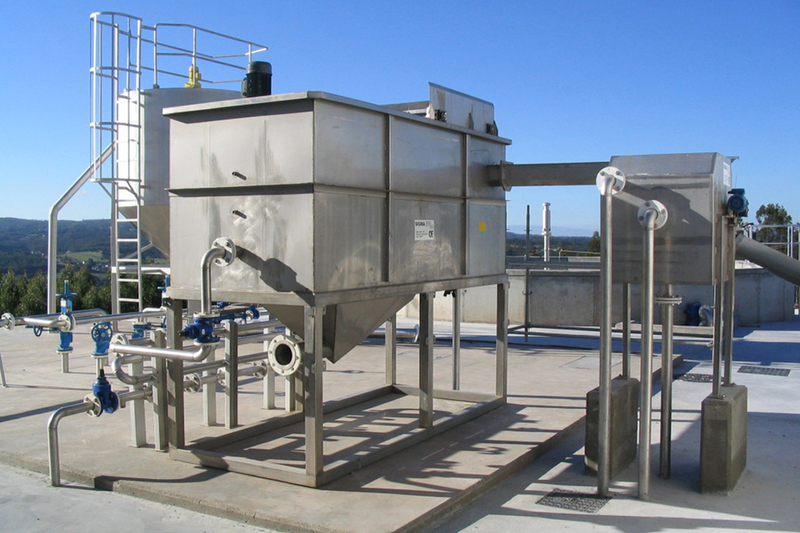 Our clients include important companies in the dairy, meat, metal, canning, flour and by-products industries. 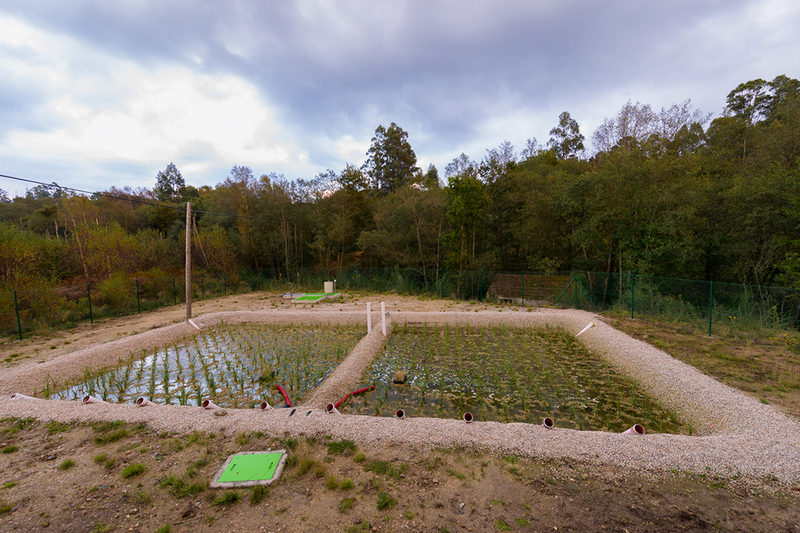 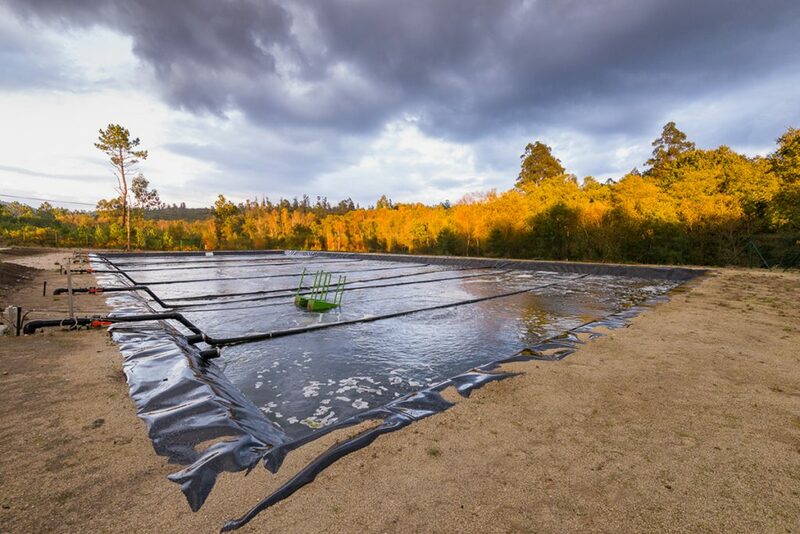 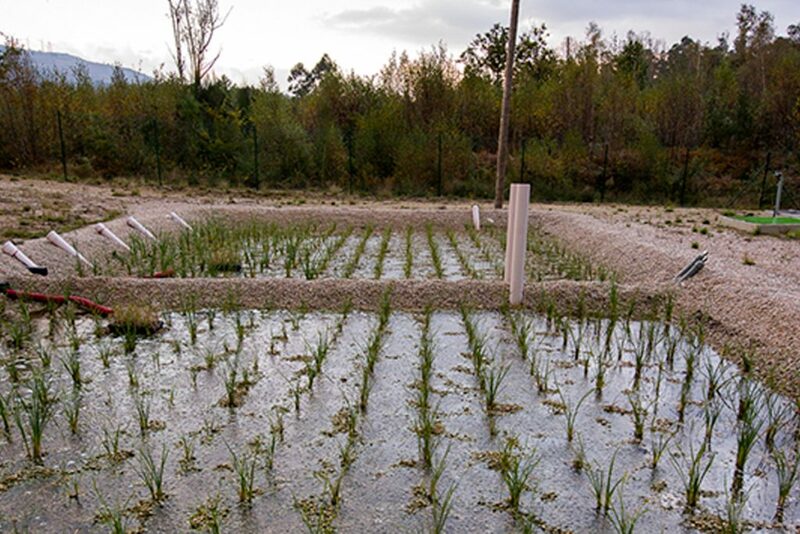 Since its inception, Espina & Delfín has been developing multiple and varied solutions capable of responding to the different problems presented by water intended for human consumption. 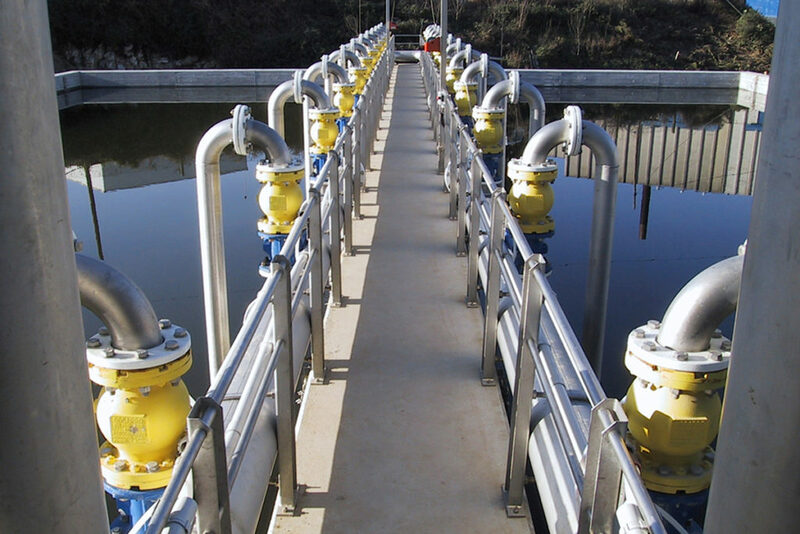 In this way, it has already built more than 30 drinking water treatment plants. 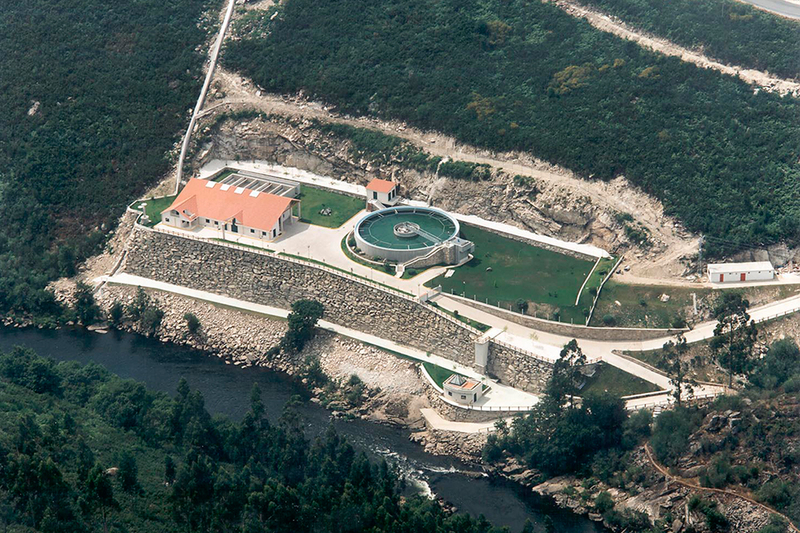 WATER SUPPLY AND SANITATION NETWORK. 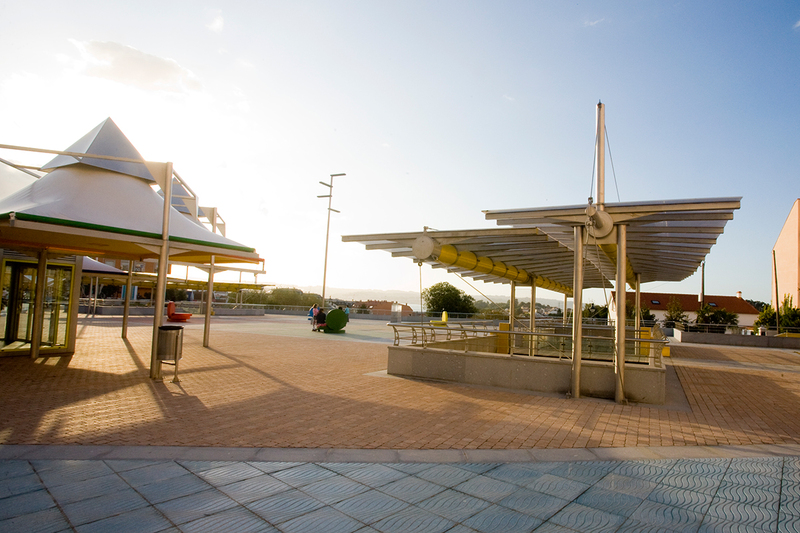 We are specialists in both the construction and repair of supply and sanitation pipelines. 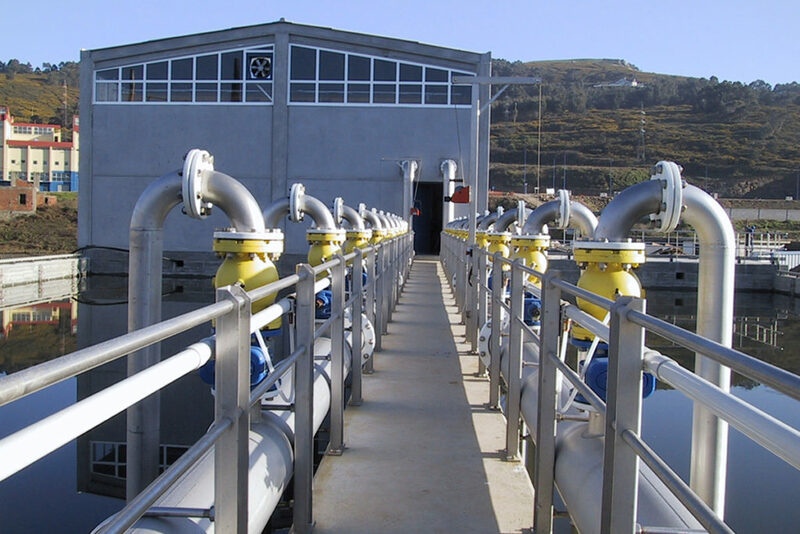 With many years of experience behind us in the segment of ductile iron ducts, we design, manufacture and market all kinds of special parts.